Earn up to 107 Reward Points. 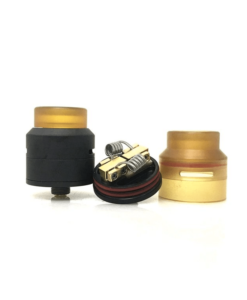 Hellvape Drop Dead RDA is a collaborative device by Heathen and Vapor Chronicles. 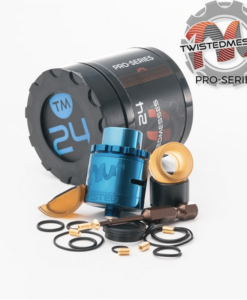 It is available for both single coil building and dual coil building. 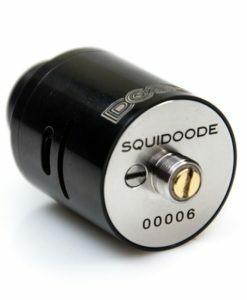 It features an 810 resin coloured drip tip but it also comes with a 510 stainless steel adapter. Super smooth airflow, easy to build on the deck, almost leak free, adjustable airflow control and more.